Larissa Nicholls is a Research Fellow in the Beyond Behaviour Change research program at the Centre for Urban Research. Larissa uses both qualitative and quantitative research methods to understand practices which involves resource consumption and/or health and wellbeing outcomes. 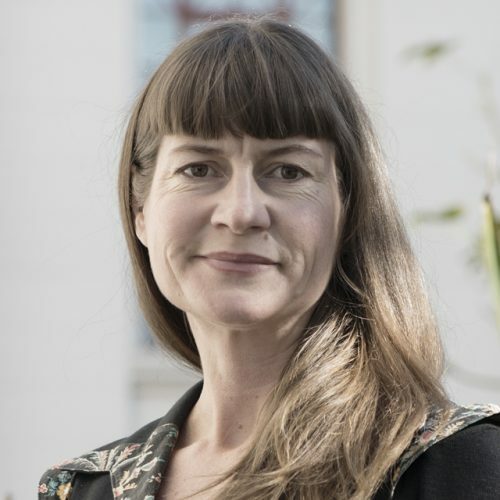 Larissa’s research aims to identify pathways to more sustainable, healthy and equitable practices – including how policy and organisations can support these transitions. Her research is informed by a broad background including energy efficiency and sustainability initiatives, teaching and training, community development and medical research. Larissa was awarded the Peter Harrison Memorial Prize at the 2015 State of Australian Cities Conference for a distinctive contribution to knowledge and capacity for the sustainable development of Australian Cities and Regions (with co-authors Kath Phelan & Cecily Maller). Qualitative household and industry research focusing on demand management and new energy technologies to inform the design and delivery of Australia’s ‘Future Grid’. Ethnographic household research to inform future electricity pricing strategies an infrastructure planning in Victoria. This project will be the first Australian investigation of how automated technologies are being incorporated into household practices, and the expectations they promote, sustain and transform. Researchers from the Beyond Behaviour Change research team investigated changing household energy demand. The Consumer Action Law Centre (CALC) engaged the Beyond Behaviour Change research team to interview householders who have been disconnected from their energy supply. Smart home technologies in everyday life: do they address key energy challenges in households?